Use a set of 2 bottles: 2 times a day, a teaspoon for 100-150 ml of well warm water for 20-30 minutes before eating. The course is designed for 25-30 days every 6 months. Recommended in conjunction with LIVERCLIN (LIVENCLIN). After taking the contents of the first bottle, break for 5-7 days, and then continue with the second bottle. 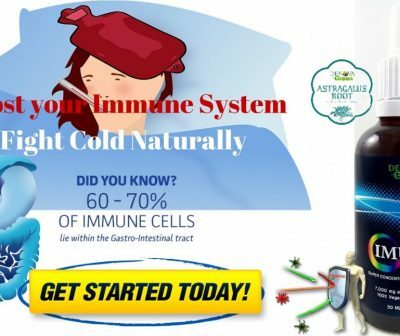 During the antiparasitic complex, the removal of toxins and toxins from the body is necessary, therefore, experts recommend the use of the drug FREECOOL promoting the activation of peristalsis and mucus from the walls of the intestine. Contraindications: pregnancy, acute chronic diseases, the period of breastfeeding, chronic disease of the bile duct. It is recommended to seek medical advice from a doctor. The drug is not a drug. Keep out of the reach of children, in a dark, cool place. the authors of recent medical studies have found that in organisms 95% of adults live from at least one to five kinds of parasites. DENOVA’smanagement and specialists conducted their own research and found that the vast majority of people in more than 30 countries of the world are completely far from an elementary representation of a real threat to the organism emanating from the various parasites inhabiting modern man! 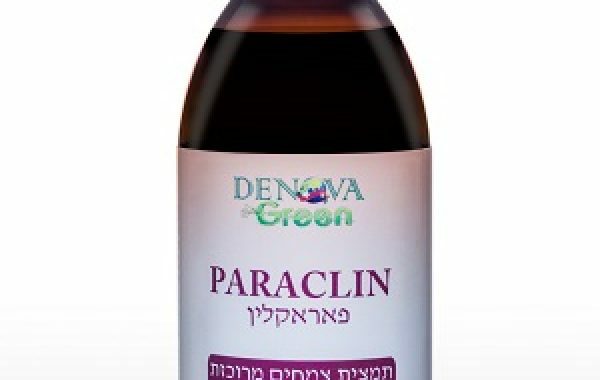 Finally, in 2015, the latest bioinnovations from the DENOVA GREEN line – concentrated plant extract PARACLIN (125 ml) were introduced into the international market . Its algorithm of action is the undisputed leader among antiparasitic drugs available in the world. 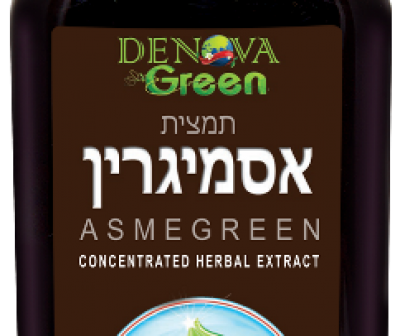 Due to its plant origin, it is ahead of its effectiveness in most medicines and is recognized as the leader among antiparasitic natural preparations! And now attention! Among doctors, and patients, the practice of using various antihelminthic medicines is common, with the slightest suspicion of the presence of parasites in the body. In addition, many use these medicines and as a preventive measure. Why is this wrong and what are the “consequences” of such preventive measures? The action of antihelminthic drugs is aimed at the destruction of live adult parasites. But after all, man is such a living being. And, therefore, to some extent, they “kill” a person. Under the toxic “blow” get the blood cells, the immune system and the liver. The body loses all its protective properties, the liver suffers from powerful emissions of toxins and the products of vital activity of parasites. After such treatment, restorative therapy is needed for the affected organs and the administration of immunomodulators. 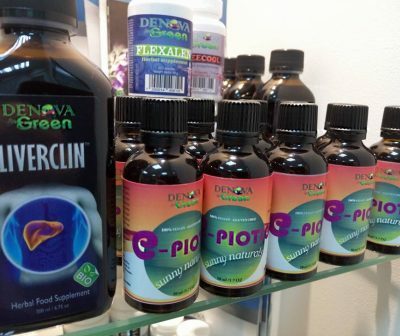 In addition, even the most effective antihelminthic drug can not neutralize the larvae. And, after a while, new adults are “eating” from the inside.